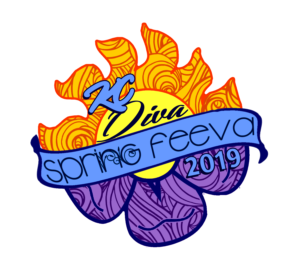 On May 12th 2018, the Kansas City Disc Golf Divas will host 144 women players from around the midwest for the 4th annual KC Diva Spring Feeva. We hope you will join us as a participating sponsor! Below you will find many sponsorship opportunities, all of which will help us to host an amazing event for our players and to help grow the sport for women. Our sponsorship team would love to discuss with you the many different possibilities of sponsoring and promoting your business. Contact Us! Your company logo or artwork displayed on a tee sign that is placed near a tee pad on one of our two disc golf courses that will be used during the event. The sign will be seen by competitors, caddies, volunteers and spectators. It is yours to keep after the event. Your logo displayed on a custom tee sign where it will be seen by competitors, volunteers and spectators. There are so many details that make this event special, but those little details cost money. Donations of any amount are appreciated. We provide a catered lunch for our players, caddies, staff and volunteers on the day of the event. This is one of the perks that sets our event apart. It’s also another chance for the ladies to mingle, get to know one another and old friends to reconnect. If you are interested in helping with this in whole or in part, let’s talk! We are also needing products for our players packs, prizes and raffle, services such as printing, and photography. For other support options that might better serve your needs, please contact our sponsorship team. 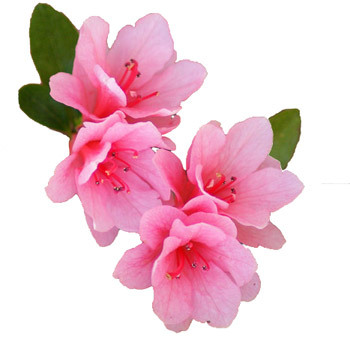 We are more than happy to discuss other creative possibilities. Artwork is due by April 1st and must be in digital format. Banners shall be provided by sponsor. Hole signage and printed materials used during the event will be prepared and provided by Kansas City Disc Golf Divas.